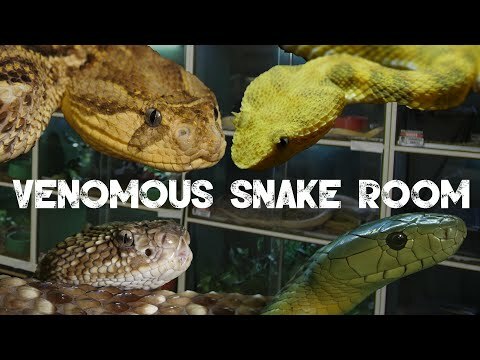 YouTube - Beach Bum Xotics and State 48 Exotics interview Jonathan from Taboo Exotics about the various species of reptiles that he keeps and breeds. 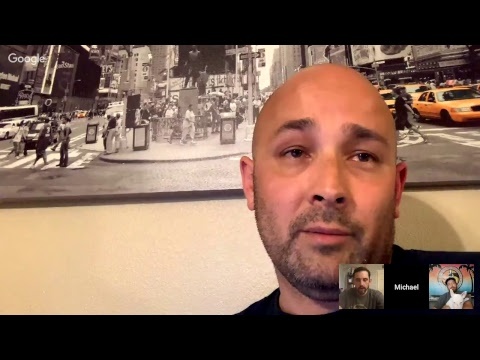 YouTube - State 48 Exotics and Beach Bum Xotics host a live interview with Porter’s Pythons to talk about the reptile projects he is currently working on. 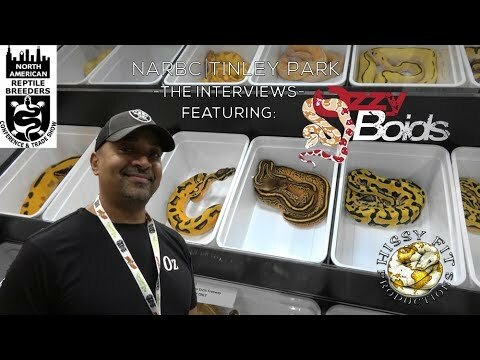 YouTube - State 48 Exotics and Beach Bum Exotics host a live interview with Oz from Ozzy Boids to talk about his ball python breeding projects. 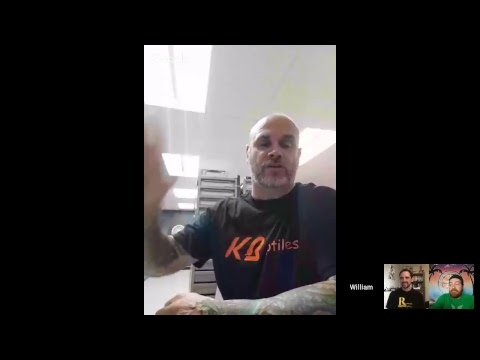 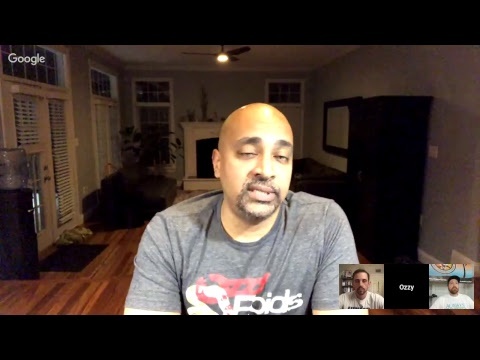 YouTube - State48Exotics and BeachBumXotics host a live interview with Billy from Mutation Creation to talk about his ball python breeding projects.